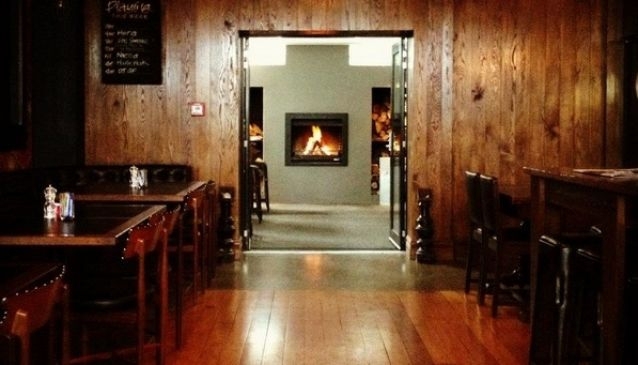 The Monday Room or TMR is the home of social dining in Christchurch. Our plates are all designed to share and since launching this new menu and concept back in 2016 we have won best restaurant in Christchurch at the Christchurch Hospitality Awards (2016 CHEVRONS) and further championing the ethos by introducing our now famous 'Trust The Chef' menu where our guests don't have to worry about choosing dishes. Simply sit back, chat and let our Chefs and wait staff take care of all your gastronomic needs.